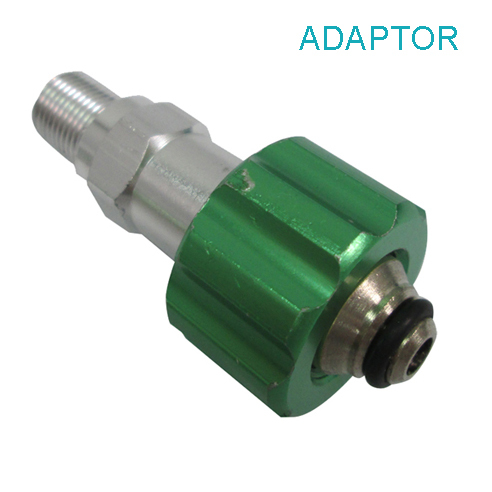 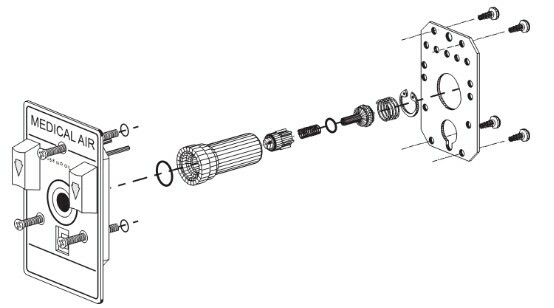 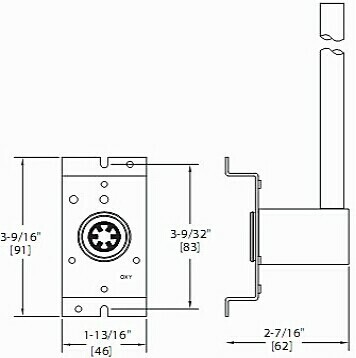 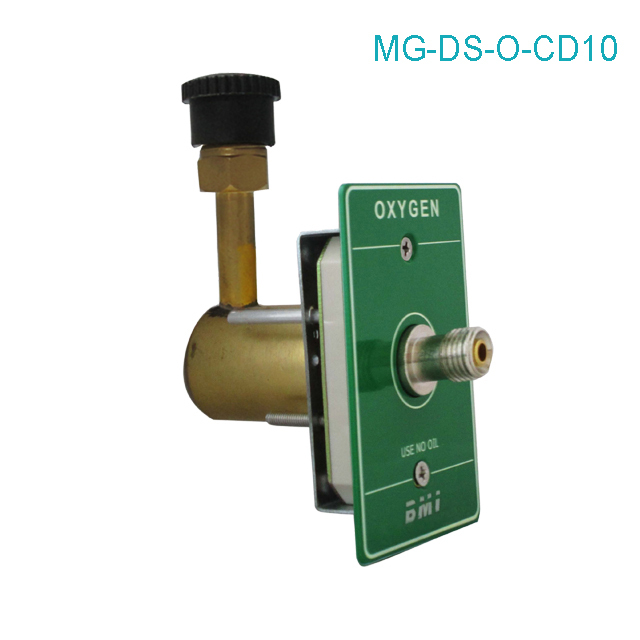 American standard diss meidical gas outlet - Buy gas outlet, gas terminal, gas socket Product on Suzhou Baw Medtech Ltd. 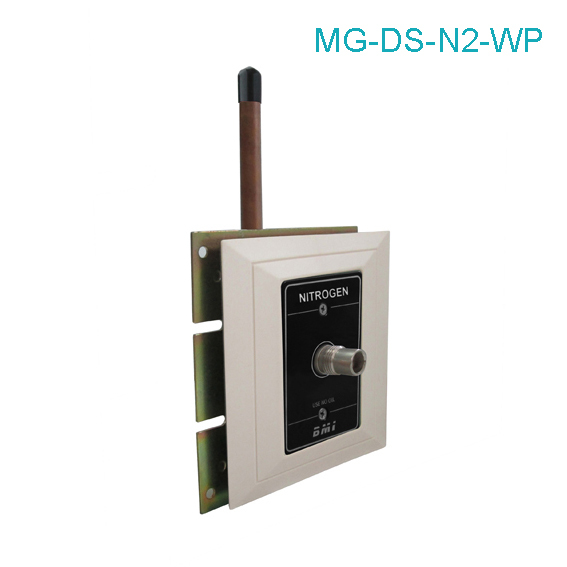 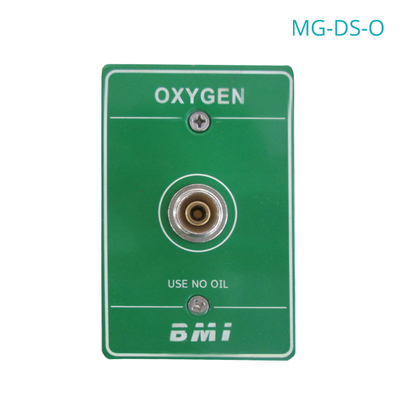 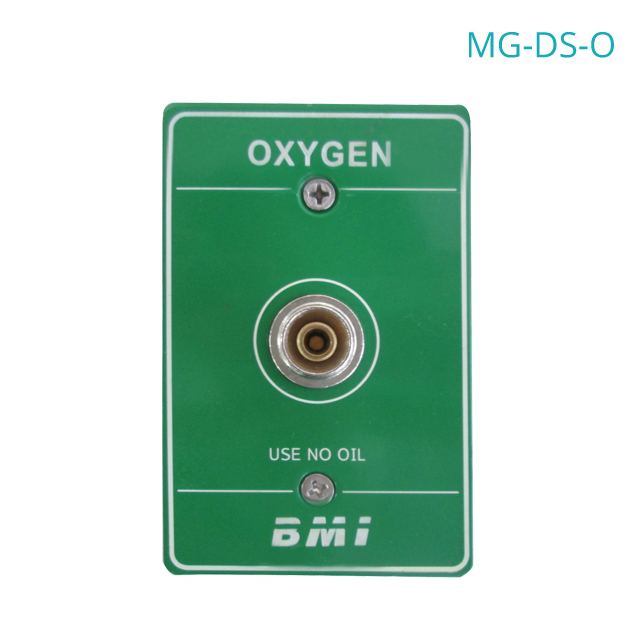 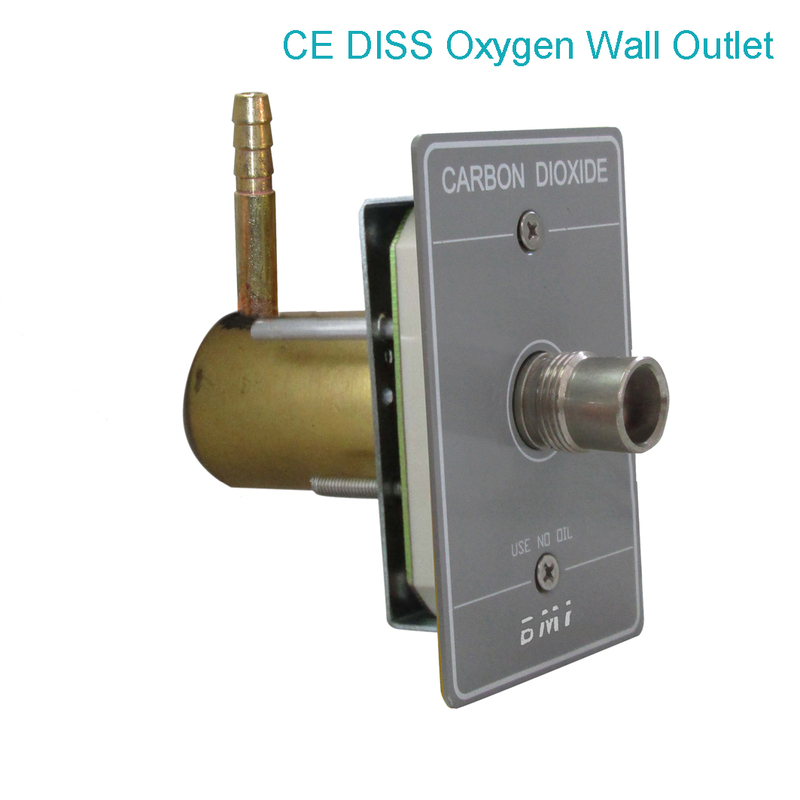 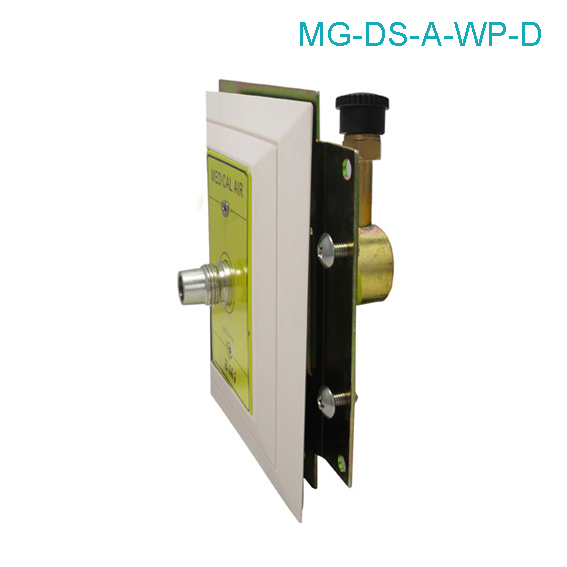 The BMI DISS medical gas terminal are designed for gas distribution in centralized areas of hospitals, dental clinics and veterinary facilities; Patient rooms, operating areas, Surgery centers and Dental offices. 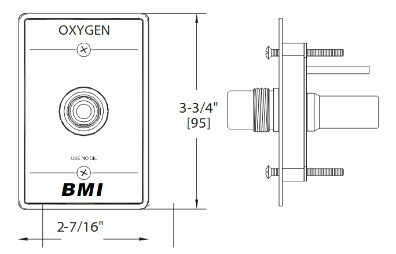 BMI outlets are 100% cleaned and tested in order to ensure quality and are backed by our industry leading 2 year Warranty.